Part 1 explores the genetic diversity and genomics of sorghum. This provides the foundation for Part 2 which reviews advances in conventional and marker-assisted breeding and their use to develop high-yielding and stress-resistant varieties. The final part of the book discusses ways of improving cultivation to make the most of new varieties, from nutrient and water management to better control of diseases, insects and weeds. 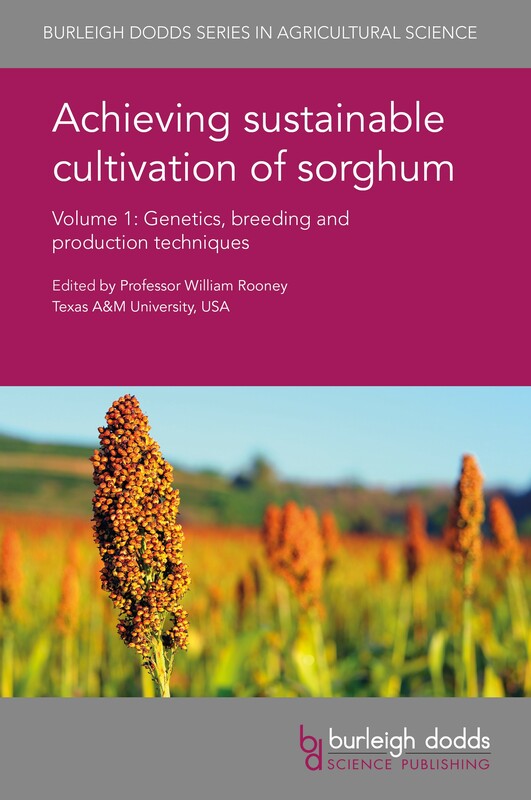 With its distinguished editor and international team of expert authors, this will be a standard work for cereal scientists, sorghum breeders and growers as well as government and non-government agencies supporting sorghum cultivation. It is accompanied by a companion volume which reviews the range of uses of sorghum and cultivation in different regions. "A comprehensive update on "why do" sorghum and "how to do" sorghum in both developed and developing countries."